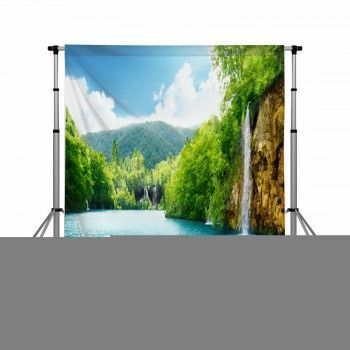 You may get customers from Texas wanting to take a picture in front of a Texas backdrop. 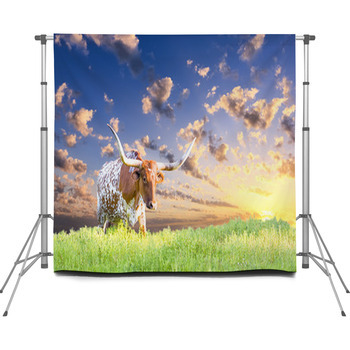 If you are a photographer, check out our collection of Texas backdrops. 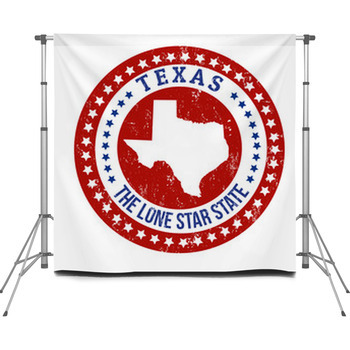 Do you want the Texas flag painted on a wooden background? 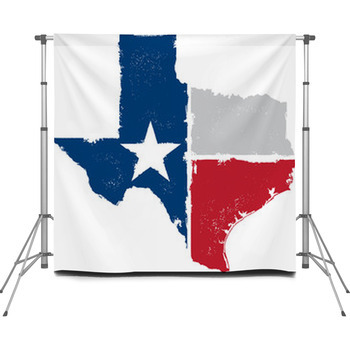 Our flag of Texas on wooden surface backdrop features three squares, one vertical and two horizontal, painted using the colors red, blue, and white. Have you ever seen an abandoned restaurant on the side of a road in Texas? The abandoned restaurant on Route 66 road depicts a patriotic restaurant with the flag of Texas painted on its exterior with a truck parked near it. Do you want to know a fun to tell your family and friends about your trip to Texas? You can take a picture by standing in front of the gone to Texas backdrop featuring a wooden sign with the words “gone to Texas” written in white and hanging on a green door. 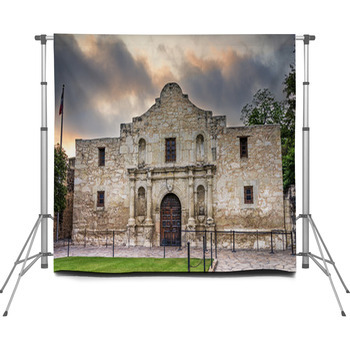 Another unique way to tell them is by posing in front of the Alamo in San Antonio backdrop, illustrating the portrait of the historical site at sunrise. 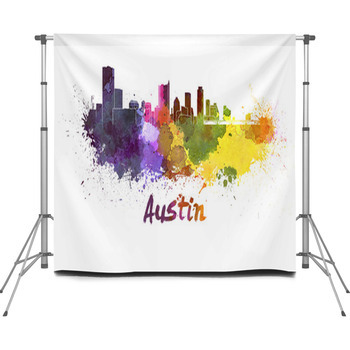 If you had a baby, a fun way to make the announcement is to take a family portrait in front of the made in Texas backdrop, depicting the words “Made in Texas,” on a white background. Refer to the made in Texas silver badge backdrop as well. The Dallas Downtown skyline at night backdrop displays red and orange streaks on the road, leading to the buildings in the distance.